vacanza indimenticabile!! ... ambiente veramente molto comfortevole e ospitale. Camere molto pulite e ben arredate. Collocato in maniera strategica fuori dal caos del centro ma ben collocato con metropolitana. La ragazza che lo gestisce è gentilissima. Amari38 b&b is located 1. 5km away from San Pietro and from “Musei Vaticani”. Is well connected with all the famous sites in Rome, such as Piazza di Spagna, Fontana di Trevi, Colosseo e Piazza Navona. You can get there by underground or bus in a few minutes. 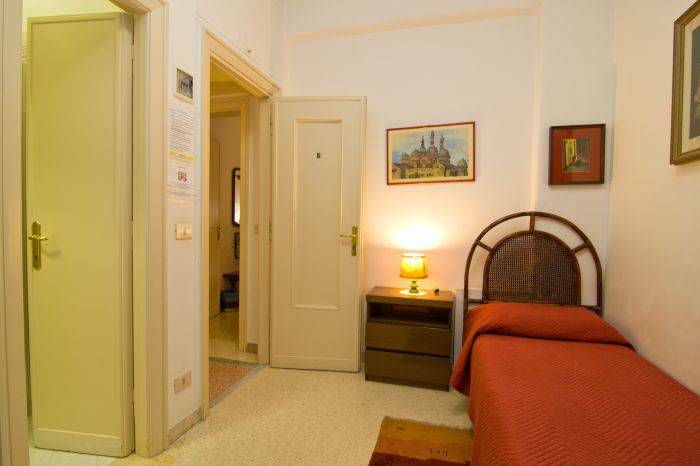 It’s conveniently situated within walking distance to “Baldo degli Ubaldi” A-Underground station. 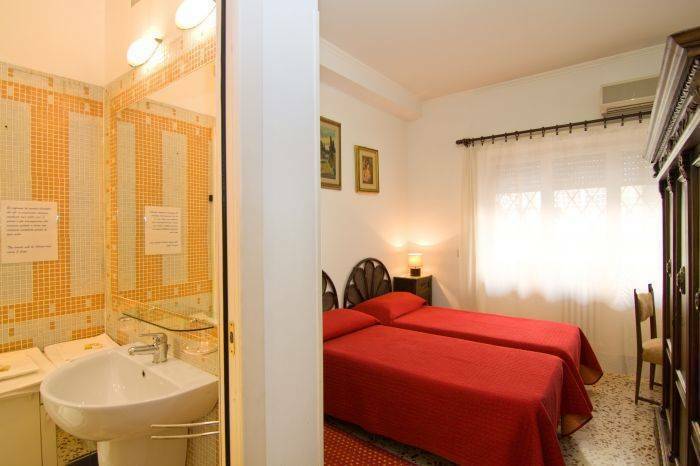 All rooms are furnished with: en suite WC, TV, air conditioning, fridge, and hair dryer. 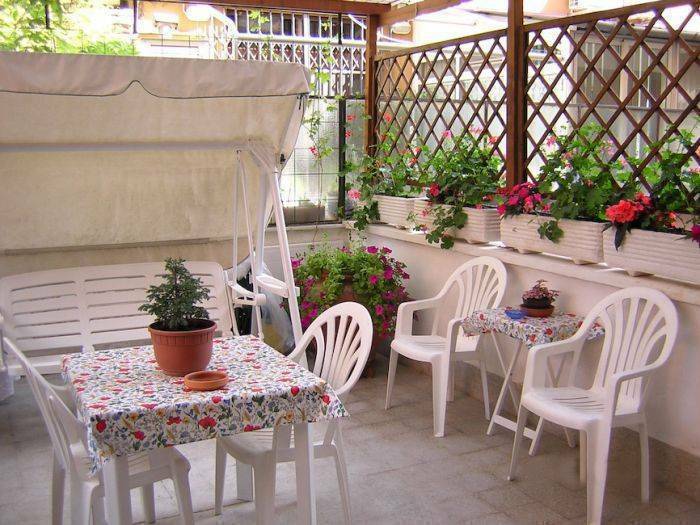 We also have a spacious breakfast room and terrace for smokers. Amari b&b a Roma is residential with plenty of shops for shopping and restaurants (typical Roman Hostaria, fish restaurant, Chinese and Japanese restaurants), pizzerias, bars for fast lunch and all the other services you can need (supermarkets, self-service laundry, pharmacy, post office etc…). 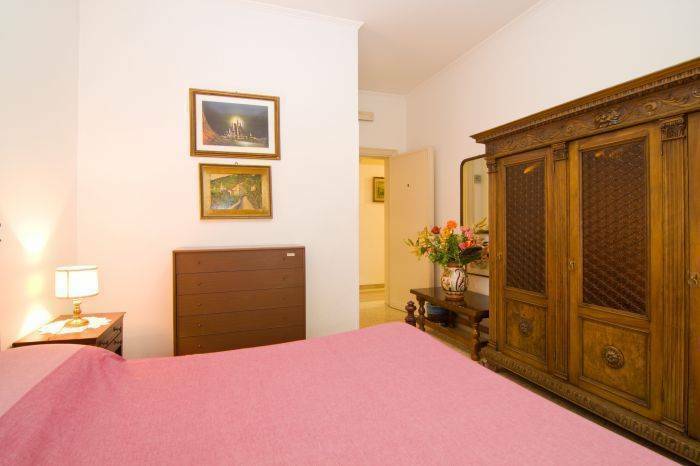 Amari38 b&b is located 2km away from San Pietro and 1, 5 Km from “Musei Vaticani”. It's also well connected with all the famous sites in Rome, such as Piazza di Spagna, Fontana di Trevi, Colosseo e Piazza Navona. You can get there by underground or bus in a few minutes. 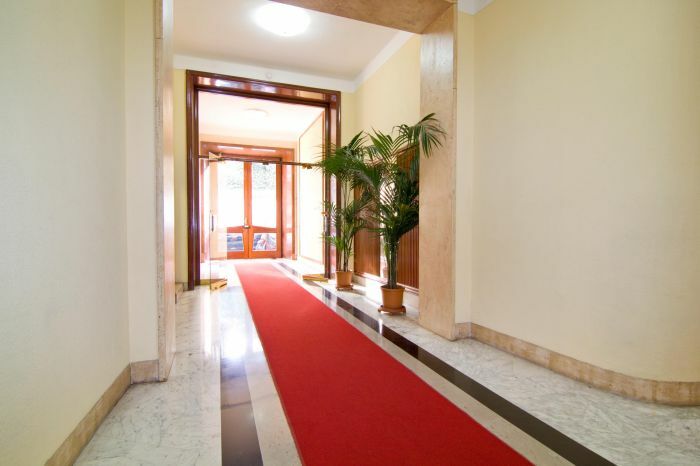 It’s conveniently situated within walking distance to “Baldo degli Ubaldi” A-Underground station. 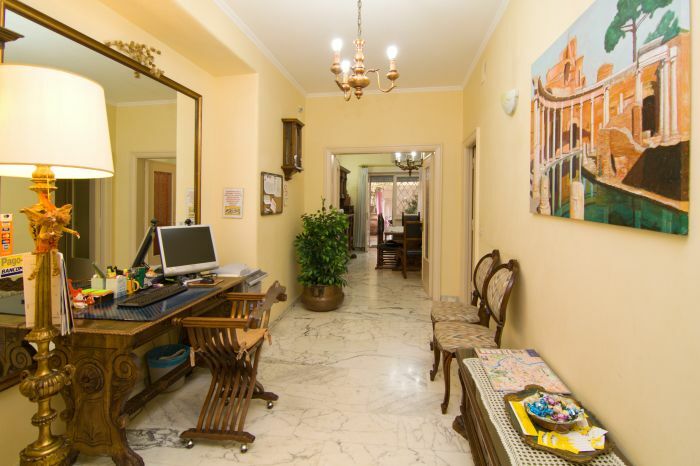 Amari b&b Roma is residential with plenty of shops for shopping and restaurants (typical Roman Hostaria, fish restaurant, Chinese and Japanese restaurants), pizzerias, bars for fast lunch and all the other services you can need (supermarkets, self-service laundry, pharmacy, post office, private garage, etc…). Take Metro line A, towards Battistini and get off at Baldo degli Ubaldi stop, search the number 130 and On your right you have Via Cardinal Mistrangelo. when finish the street you see the little churc, turn around the little churc and you arrive to the Via Madonna del Riposo, 38.